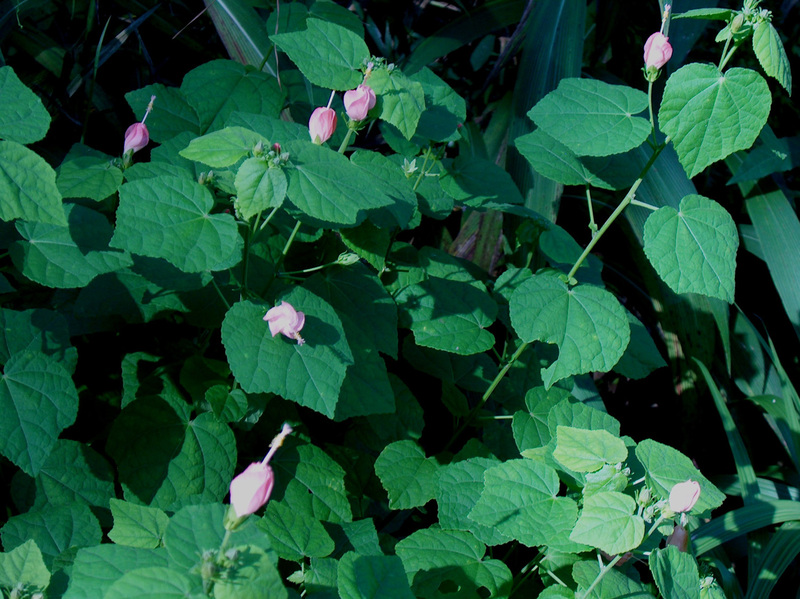 Comments: This special selection of turks cap produces salmon-pink flowers that are somewhat twisted and never fully open. Because is is a sub-tropical it blooms most of the year in warm climates. This makes an excellent container plant. Turks cap plant attract hummingbirds and butterflies.